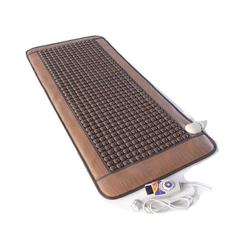 We are an eminent organization engaged in Manufacturer, and Trader of Slim Belt, Electric Gel Pad, Electric Heating Pad, Hot Shaper and much more. 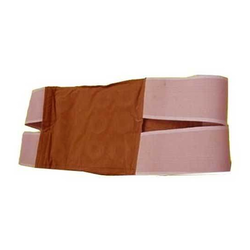 Leading Manufacturer of 3 in 1 sauna slim belt, body shaper slim belt, hot shaper belt and sweat belt from Delhi. 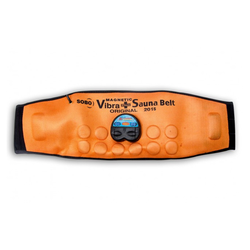 Offering you a complete choice of products which include magnetic belts and magnetic belt. 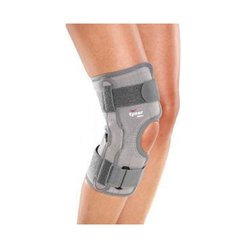 Providing you the best range of support knee cap, knee cap, open knee cap and vibrating knee cap with effective & timely delivery. Offering you a complete choice of products which include bio magnetic bracelet. 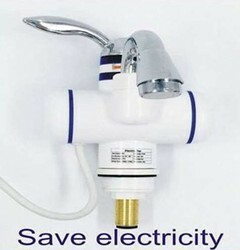 Offering you a complete choice of products which include geyser tap. 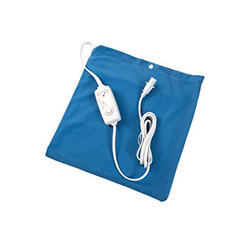 Offering you a complete choice of products which include electric heating pad and electric heating gel pad. 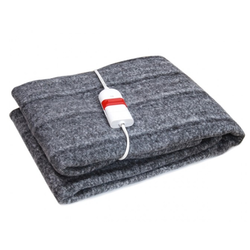 Pioneers in the industry, we offer heating blanket from India. We are a leading Manufacturer of hot shaper gel from Delhi, India. 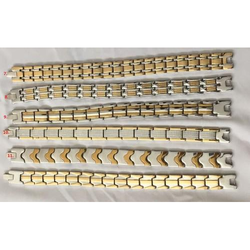 Providing you the best range of tourmanium stone mat with effective & timely delivery. 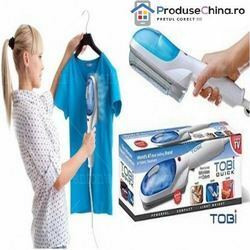 Providing you the best range of tummy trimmer, hot shaper pant, tummy tucker and body shaper with effective & timely delivery. 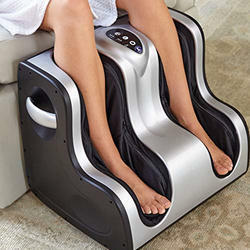 Providing you the best range of 7 in 1 electric massager, car seat massager and mini body massager with effective & timely delivery. 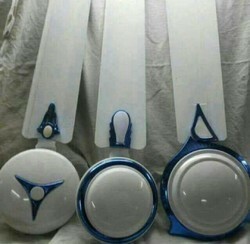 Our range of products include diabetes glass. 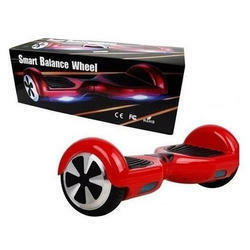 Our range of products include smart balance wheel. 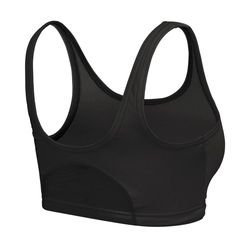 Manufacturer of a wide range of products which include air bra. 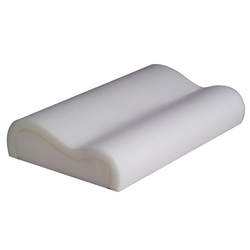 We are a leading Manufacturer of cervical pillow, power mat, steamer vaporiser, silicon heel pad and accupressure twister from Delhi, India. 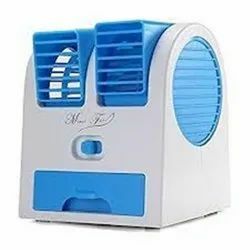 We are a leading Manufacturer of ceiling fans, mini hand sewing machine, foot pump, self stirring coffee mug and solar led lantern from Delhi, India. 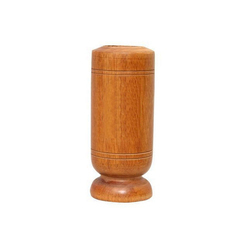 Pioneers in the industry, we offer mini cooler from India. 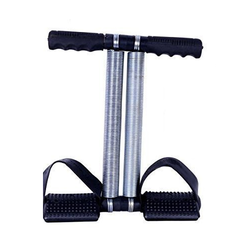 Manufacturer of a wide range of products which include leg massager, 6 abs machine, slimming vest, legging and almira. 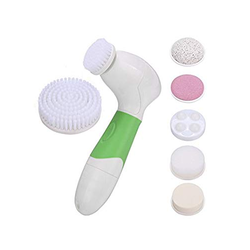 Our range of products include car vacuum cleaner, electric mosquito killer, hair remover pads, hair dryer and manipol body massager. 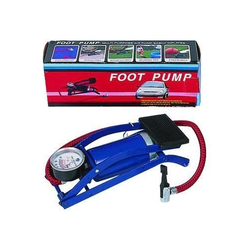 Pioneers in the industry, we offer foot pump, car back seat organizer bag, six pack machine and silicon foot pad(patch) from India. 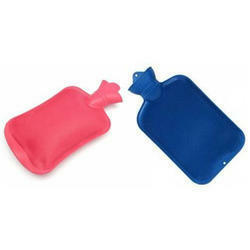 Our range of products include rubber hot water bag. 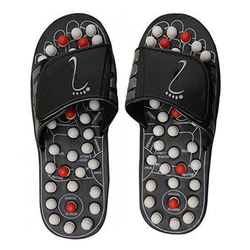 Providing you the best range of acupressure massage slipper, yoga paduka slipper, yoga paduka acupressure slipper(blue) and acupressure machine with effective & timely delivery. 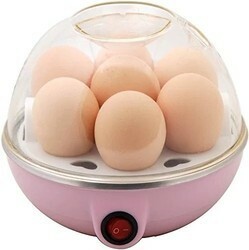 We are a leading Manufacturer of electric egg boiler and cloth iron from Delhi, India. Providing you the best range of automatic gas stove, 3 in 1 hand juicer, fry pan set, stainless steel dinner set 51 pcs and steel dinner set with effective & timely delivery. 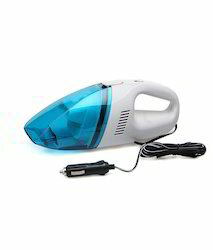 Our range of products include travel steamer, yoga mat, water tank alarm, smart music flower pot and travel iron.